Free Download KineMaster Pro Video editor Latest version. HomeKINEMASTERFree Download KineMaster Pro Video editor Latest version. looking a fantastic video editing android app? Here it is. Kinemaster has taken the lead for all special videos you need to edit. The features below shows how best it can serve any user who downloads there app. 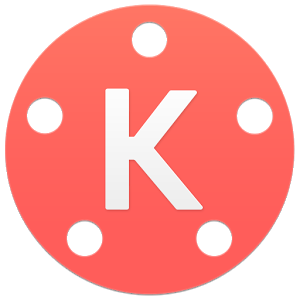 * KineMaster can be used on devices running Android 4.1.2 (Jelly Bean) and above, although some devices may have limited editing functionality or may not be supported. * For an optimized editing performance with KineMaster, devices that use Qualcomm Snapdragon 800 (MSM 8974) and above like the Galaxy Note 3 are commonly suggested. * Real-time video and audio recording.